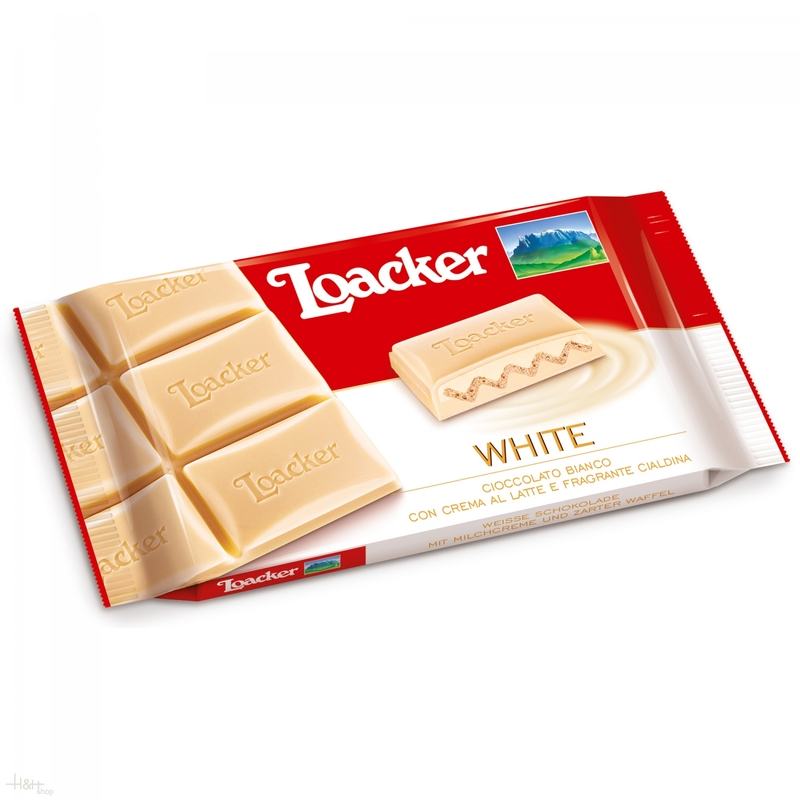 Loacker Chocolate Milk bar: Creamy! Crispy! Chocolaty! The fine white chocolate with a core of tenderly melting milk cream and light, crispy wafer ensures unique and unforgettable moments of pleasure. Caciotta Edelweiß Cheese Dairy Lagunda approx. 450 gr. Mountain mild, softy bark and straw-yellow dough, the taste mildly. The Camembert Edelweiss is OGM-free and carries the quality sign for South Tirol. VIROPA Mulled Wine Spice The preparation of mulled wine during the cold seasons has a long tradition in South Tyrol. The composition of the ingredients follows an old recipe "Grandma`s times". The ingredients provide this drink with a special touch. VIROPA Good Night Tea Vircalm The carefully tuned blend selected, aromatic herbs give this herbal tea its agreeable and full taste. According to folk medicine, the ingredients have a truly relaxing effect.